You might recall that back in 2017, Sephora teamed up with Moschino for a limited-edition collection of bear-themed makeup products that, no surprise, sold out pretty much as soon as they hit stores. If you weren’t able to get your hands on the collection two years ago, or if you were and you want another hit of that Moschino x Sephora magic, you’re in luck. The collaborators are back for round two—this time, with a collection of school and office supplies-themed products. The adorable collection features, as the brand puts it, “a mix of Moschino charm and Sephora beauty expertise.” So what exactly can you get in the eight-piece collection? A lot. 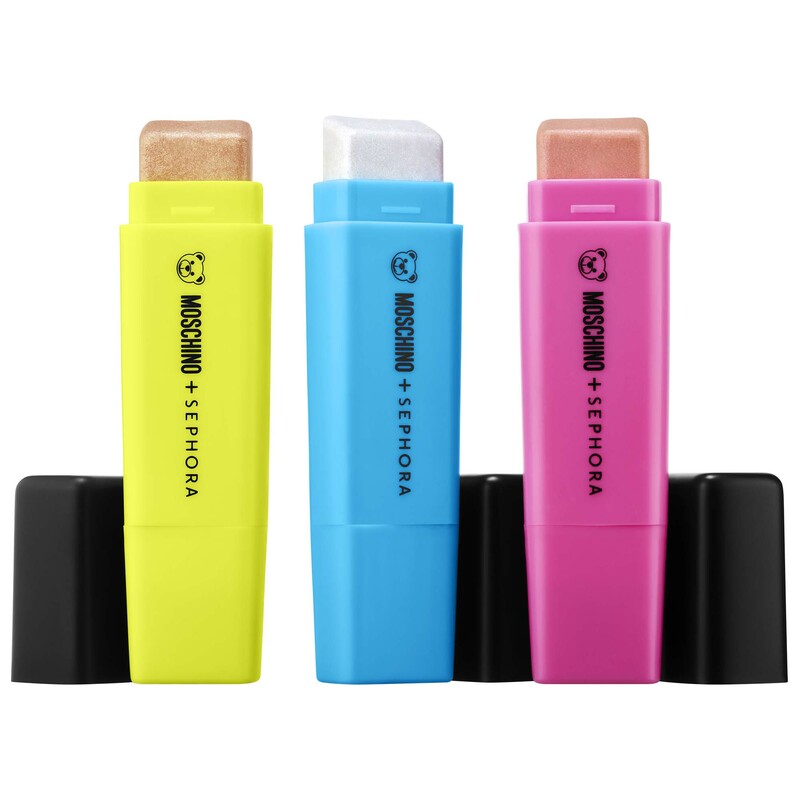 From makeup sponges shaped like erasers, to highlighters shaped like…OG highlighters (! 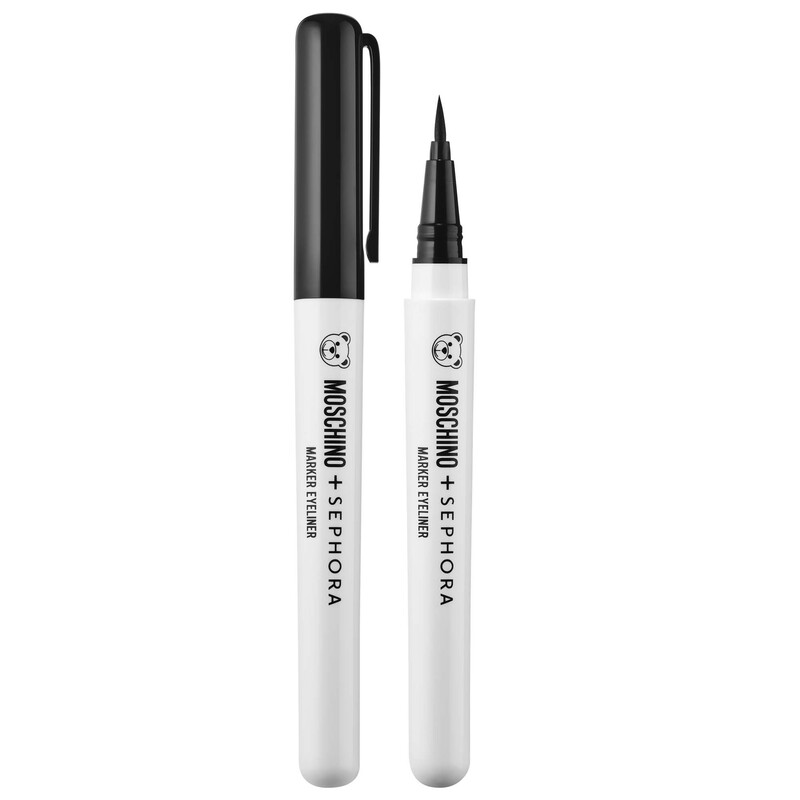 ), there’s some cute stuff in the Moschino x Sephora collection for everyone. Plus, everything comes with a nice, hefty dose of nostalgia. The full collection launches on April 25th at 9 a.m. PST, so mark your calendars. 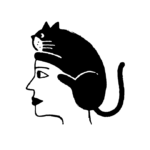 In the meantime, browse some of the product offerings below. 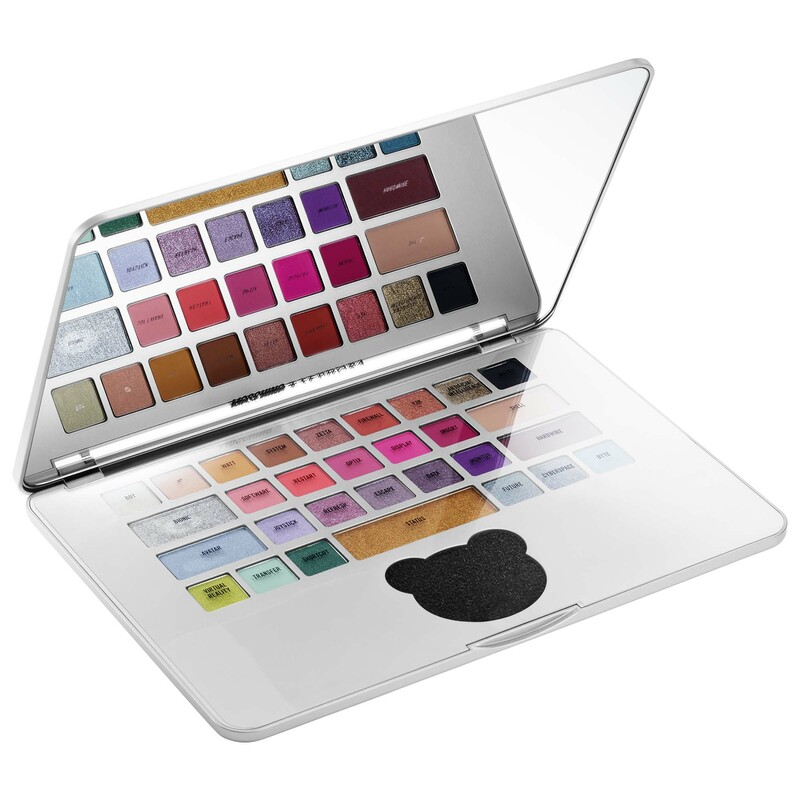 Can you even deal with how cute this 30-shade palette is? Presenting the first highlighters we ever knew as the highlighters we now know and love. 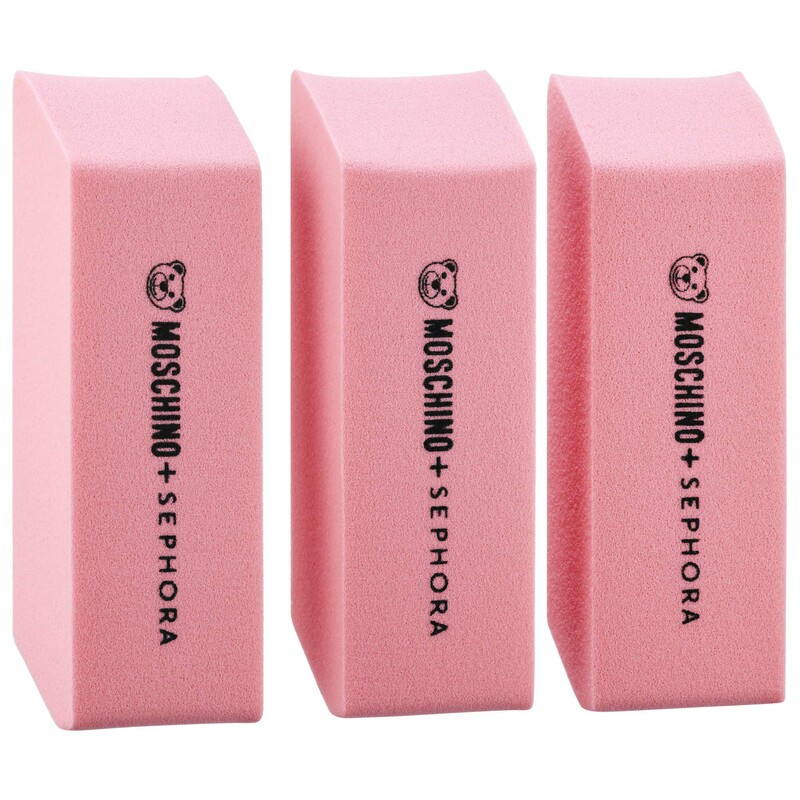 Admit it—they’re the cutest makeup sponges you’ve ever seen. 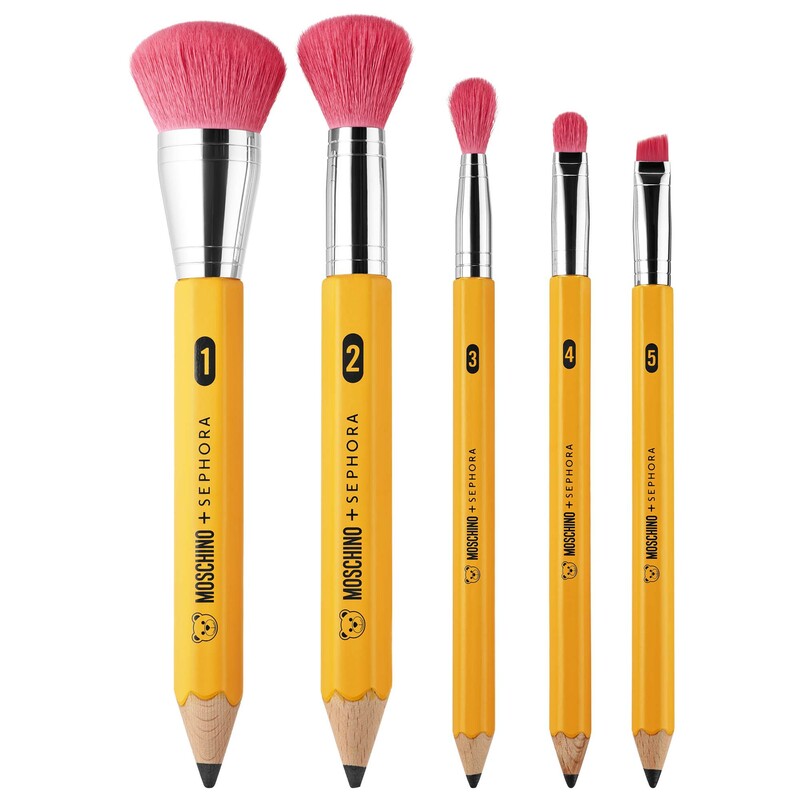 We can’t get over these pencil-shaped brushes.